Talents come in a number of different forms. Some people are supremely talented singers with an insane vocal range. Some people have the ability to wow crowds with their impeccable dance moves. And others might have the kind of artistic skill which is able to induce goose pimples in even the most nonchalant of people. Of course, there are also the triple threats of the world who, for some unfair reason, possess the ability to dance, sing and act, making them perfect for a Disney pre-teen movie, as they leave the rest of us both envious and with an infinite amount of respect for such talent. Those who possess some kind of talent often get praise from others around them, who feel either incredibly inspired or moved by their skills. And that’s especially the case if the talents they possess are unique to that particular person. Yes, talents are varied, diverse and plentiful, but one thing binds them all together and that’s that they’re all impressive in some way or another. But then again the very idea of an “impressive talent” is pretty relative – what may be impressive to you or me might be completely mediocre, or even repulsive, in the eyes of others. 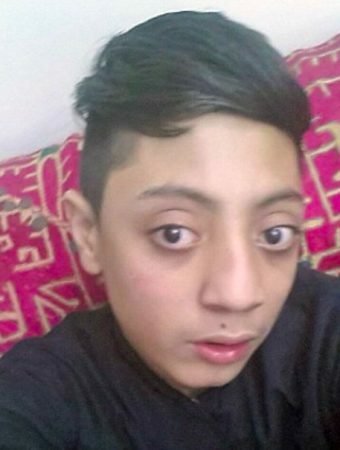 And speaking of eyes, check out Pakistani teenager Ahmed Khan, who has become somewhat of an online sensation after “popping” his eyes out of their sockets during a television interview. 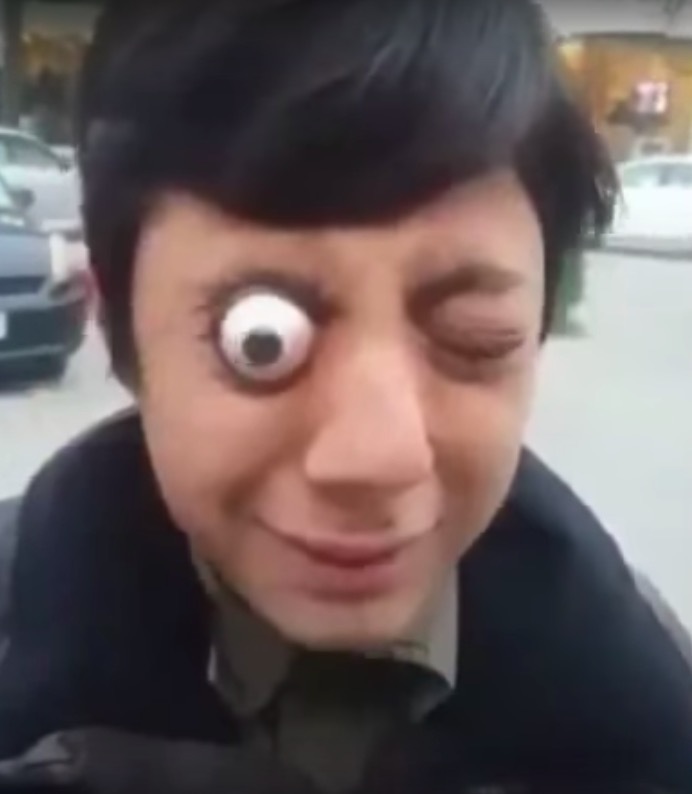 Fifteen-year-old Khan, who studies at a local school in Lahore, discovered his unique ability to pop his eyes back in 2016. Khan’s ophthalmologist (a doctor who specializes in eyes) initially suggested he stopped performing the bizarre habit, but after looking at his expertise proptosis, he encouraged him to go after the Guinness Record. Take the act of eye-popping, for example, yes it’s bizarre, yes it’s pretty revolting, but it is a skill… of sorts – and a rare one at that. But it’s definitely not for me to say whether or not it counts as a talent, what do you guys think?